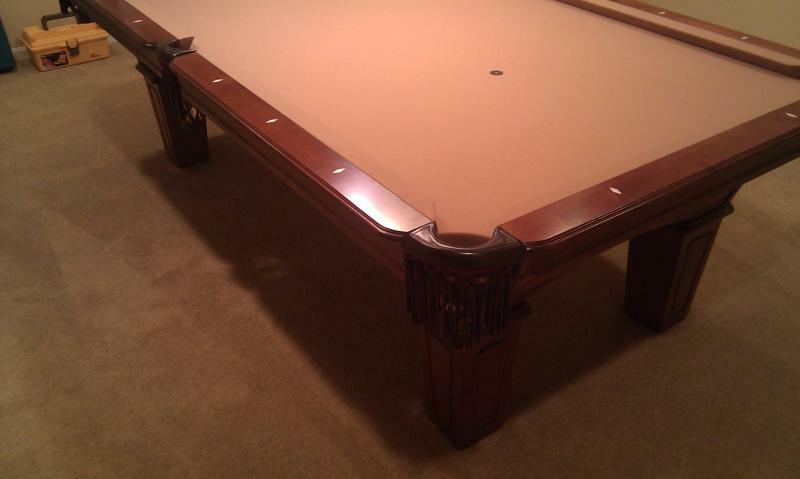 Mr Slates Billiard Company travels all over the Midwest searching out the finest used pool tables. 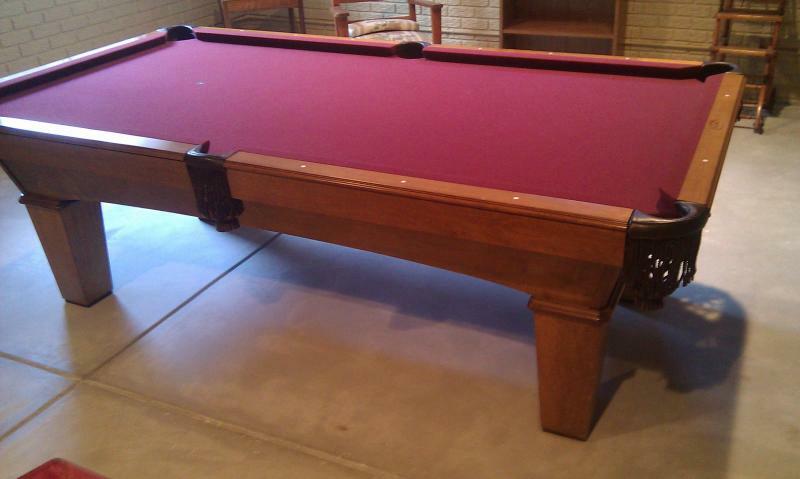 Mr Slates pursues name brand tables like Brunswick, Olhausen, Golden West, Gandy, AE Schmidt, Connelly, Diamond, & Gabriel. 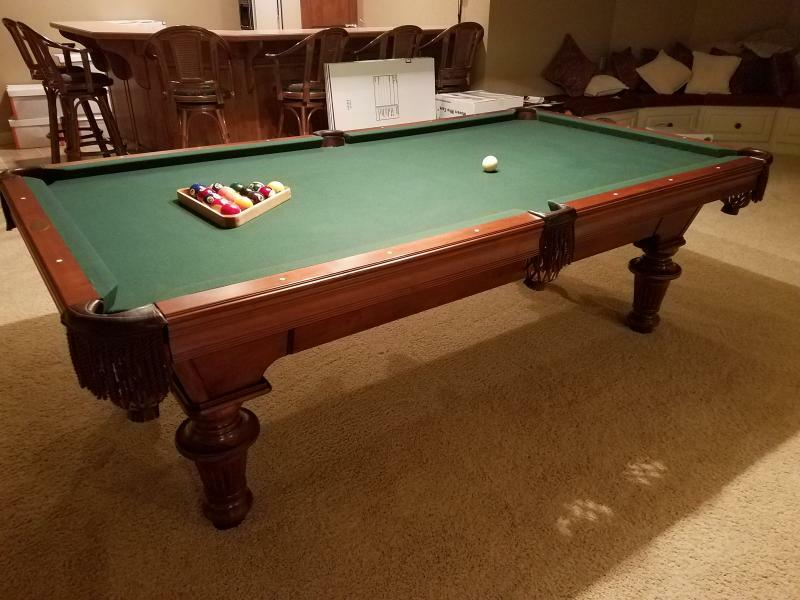 7' 39" x 78" 8' 44" x 88" 8' Pro 46" x 92" 9' 50" x 100"
* How Old Is Table? 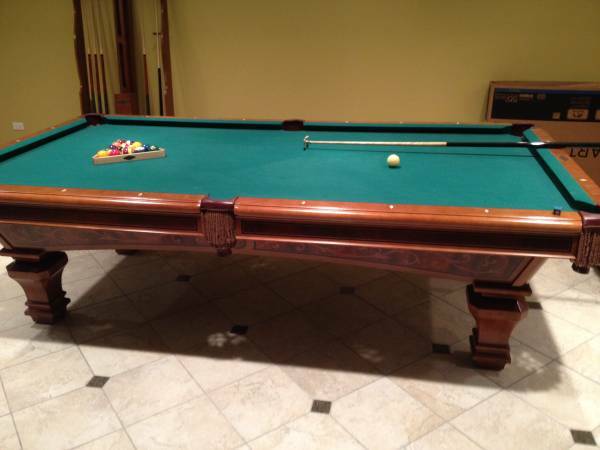 * Has Pool Table Ever Been Stored? 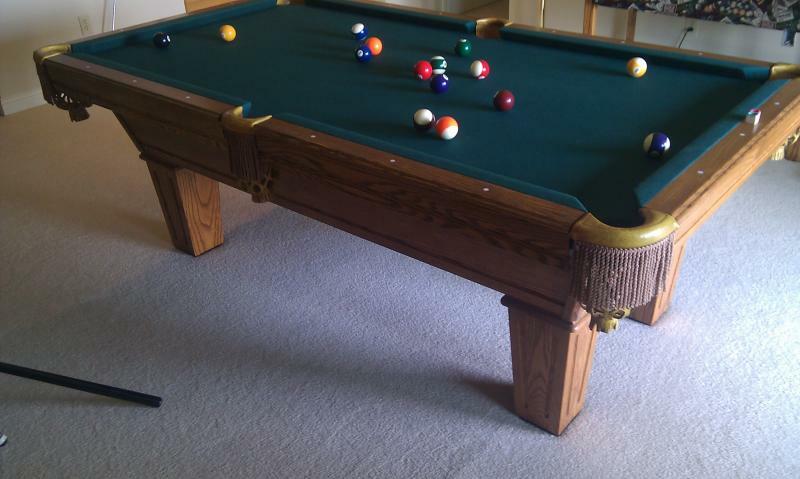 * Is Pool Table Currently Disassembled? 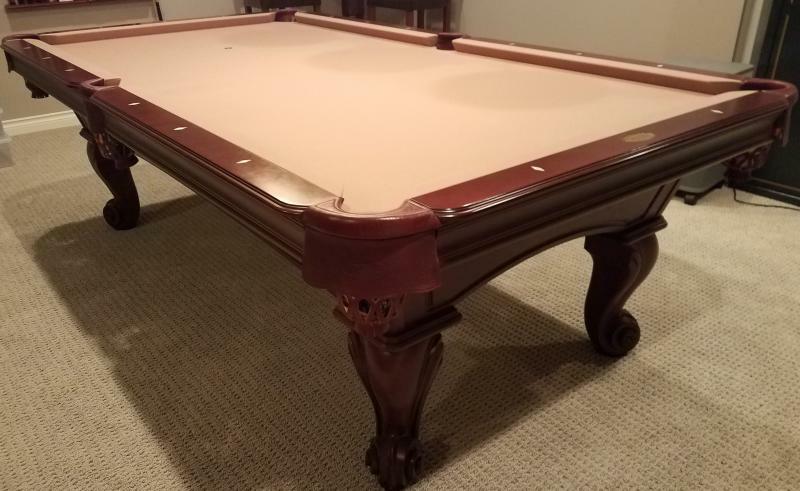 * How Soon Does It Need to Be Removed? 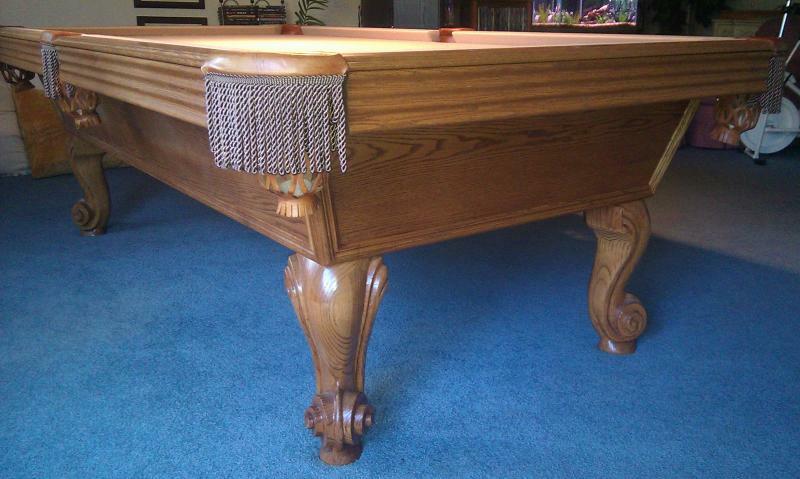 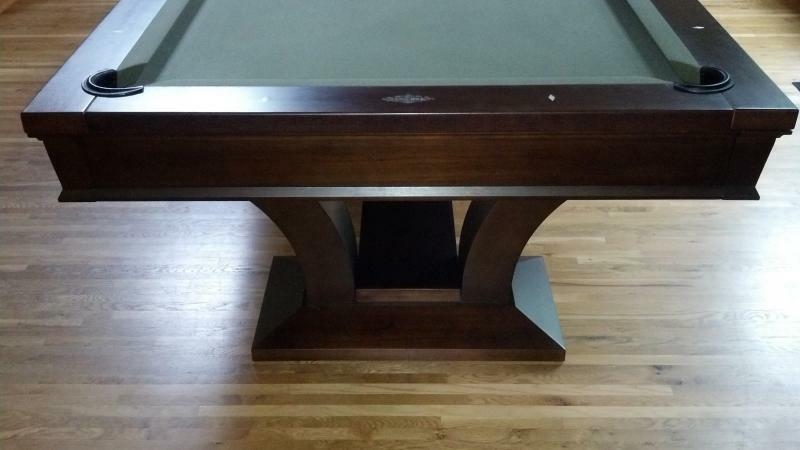 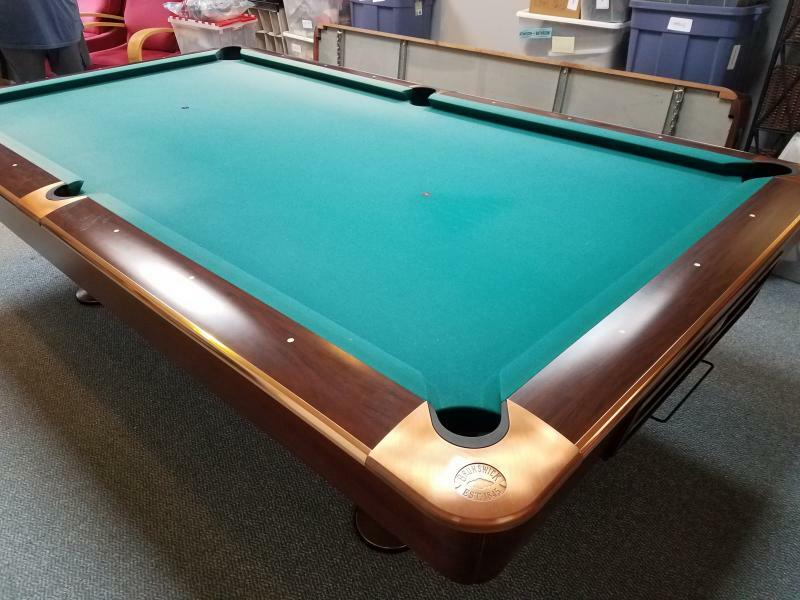 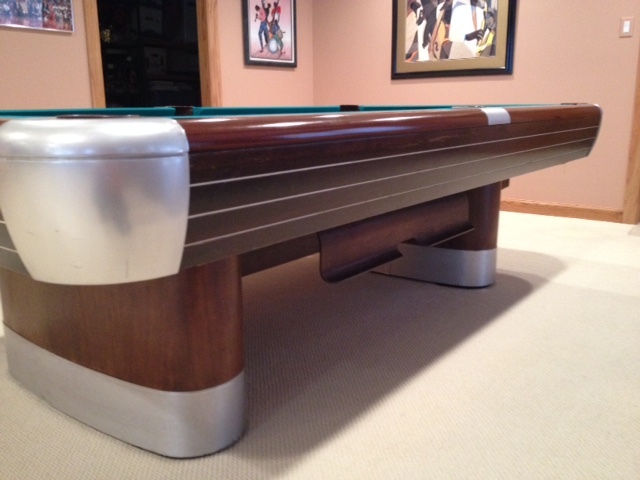 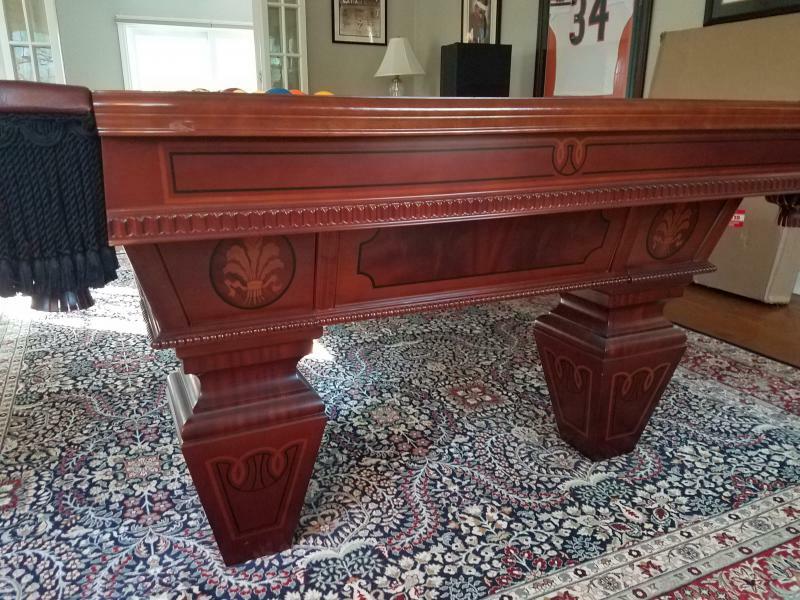 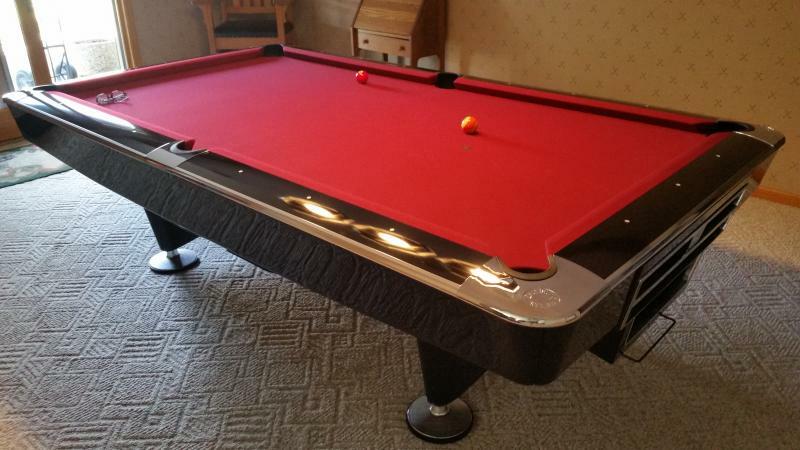 * Would Appreciate Your Asking Price for Pool Table & Accessories?